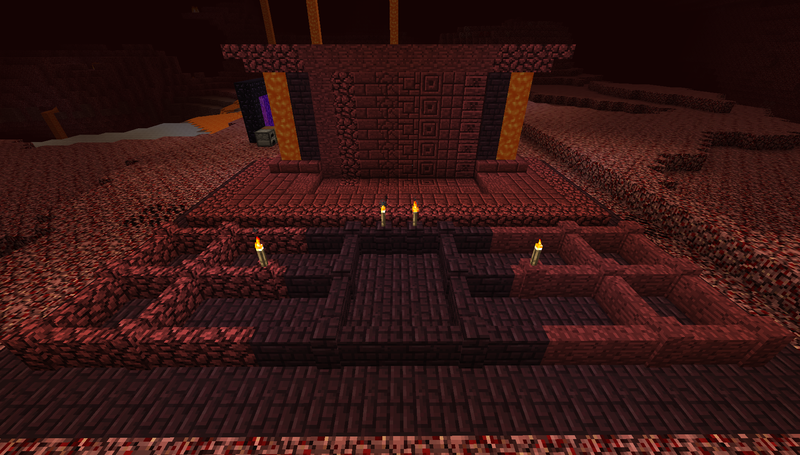 This mod aims at making the Nether a more fun and interesting place so that you might actually want to setup a base there. 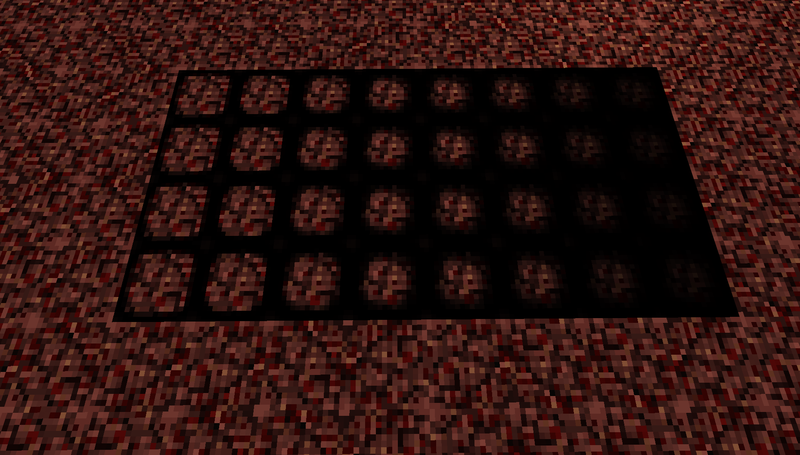 Spawns Vanilla ores in the nether, the quantity and frequency is loosely based on the standard Vanilla values. 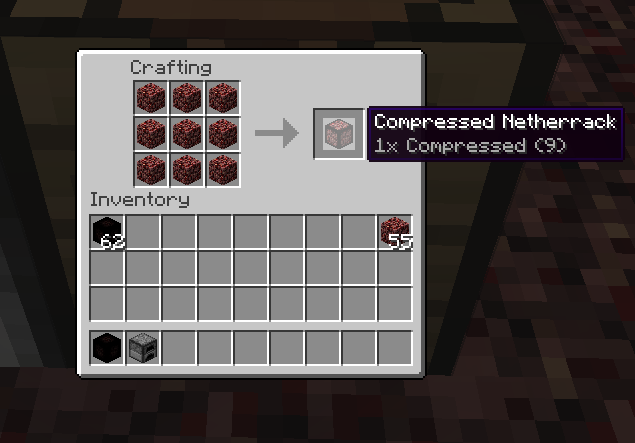 Take that massive amount of Netherrack and compress it up to 8x. Once you get 8x, you can smelt it into a Nether Star. 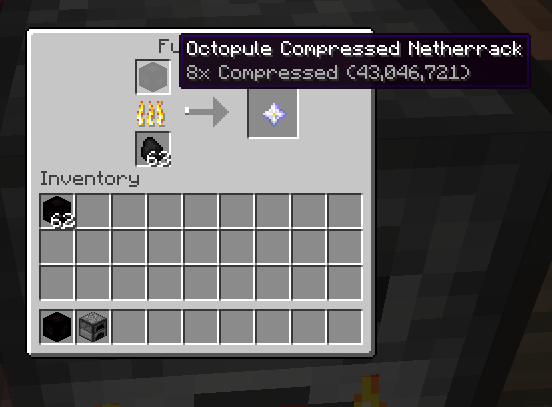 Beware though, 8x Netherrack is roughly 43 million Netherrack. Based on the 1.9 Ender Rods. Crafted with a Blaze Rod on top of a Nether Brick. 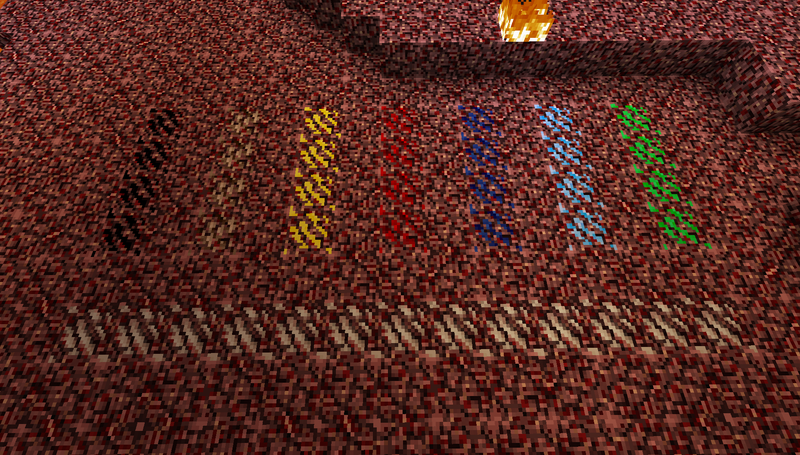 This Rod acts as a light with the same luminosity as Glowstone. 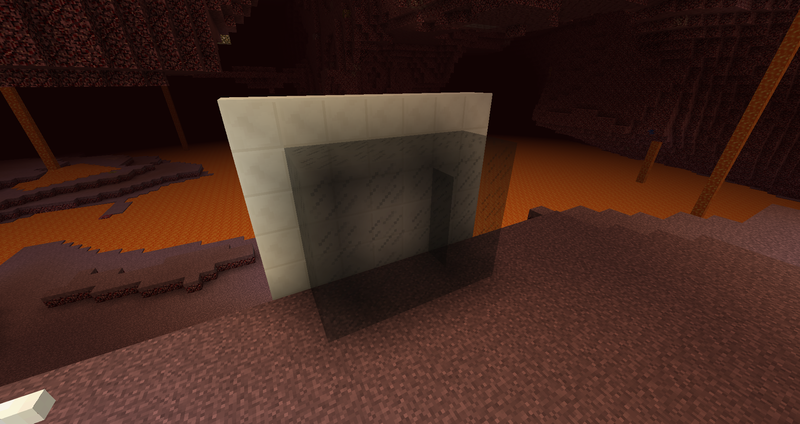 Made by smelting Soul Sand, Soul Glass will not allow light to pass through its frame-less glass body. However, looking closely will reveal the souls trapped within. This item, when crafted, can be applied to Netherrack in the Nether. This will slowly spread to nearby blocks occasionally setting things on fire. Nether Growth (seen above) prevents mob spawns. This is the first step to terraforming the Nether into a habitable zone, just be careful, Nether Growth has some unknown side effects. A new fuel that lasts twice as long as normal Coal when burned. However, this coal isn't super easy to get. 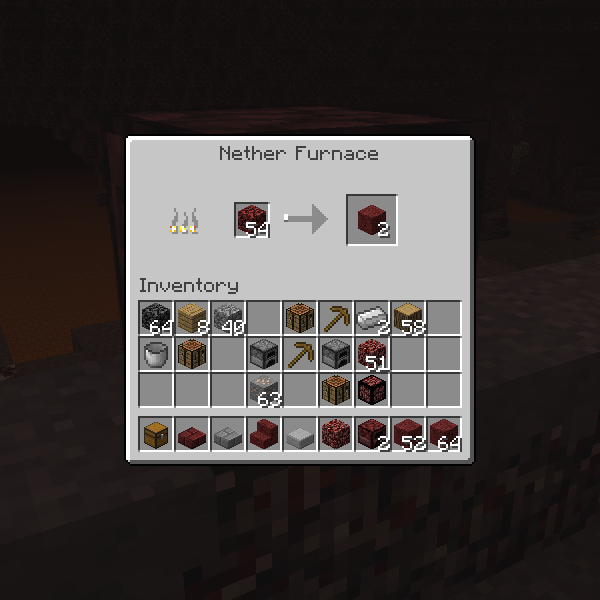 Nether Coal Ore is created when Nether Growth naturally spreads to a Coal Ore from the Nether. Block variant added for convenience. This furnace requires no fuel, however will use the heat around it to burn items. Each source or flowing lava on the sides of the furnace will increase the heat by a factor of 1. 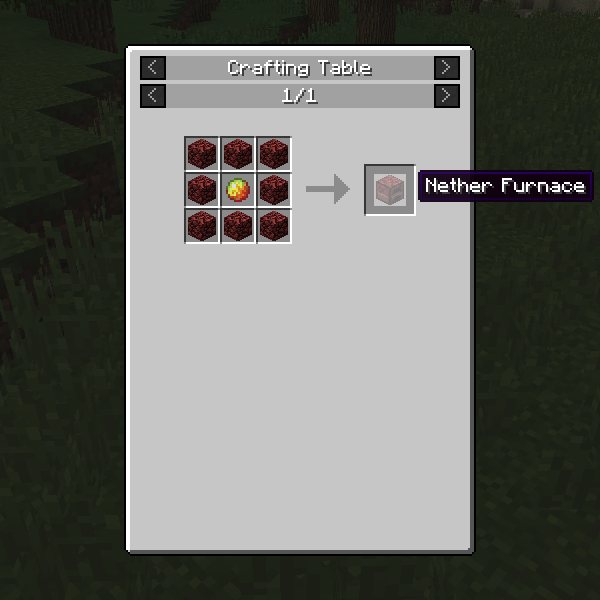 When placed in the Nether, heat is additionally increased by a factor of 1. With a single heat source, the furnace will passively smelt items at 25% the speed of a standard fuel based furnace. 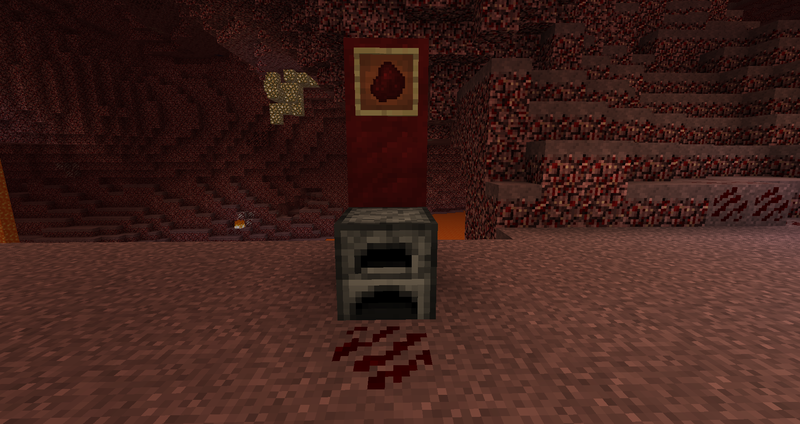 With all sides touching lava, while placed in the Nether, the furnace will passively smelt items at 125% the speed of a standard fuel based furnace. 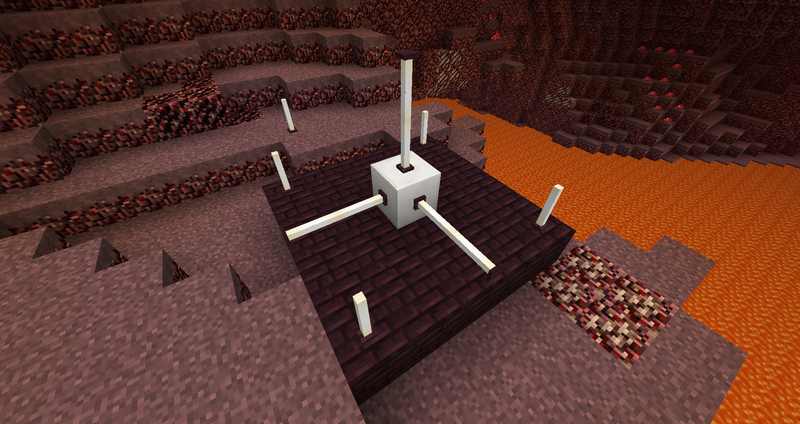 If placed in any non-hell dimension, without any lava, the furnace will not function. 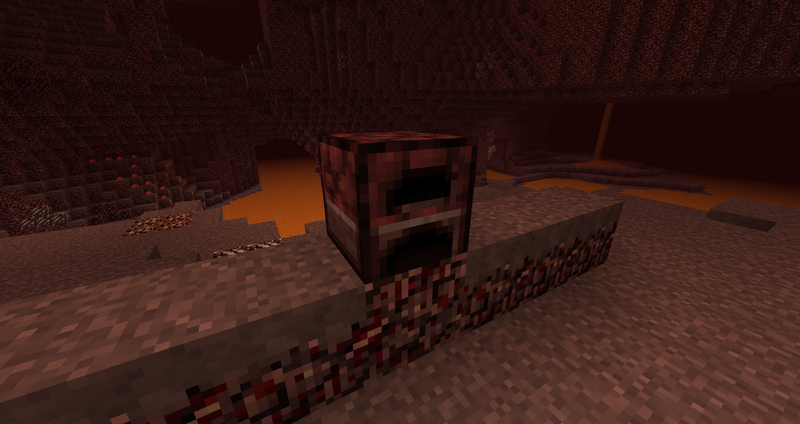 You can insert items into the top of the Nether Furnace, and extract them from the bottom only. For sample setups, see the images section. Just add com.renevo.nethercore.world.NetherOreGenerator to your worldGens. Hey there, love the mod, but I was wondering if you were considering making a 1.11.2 version as well. Thanks! This seems like an awesome mod. But why is it under tinker's addons? 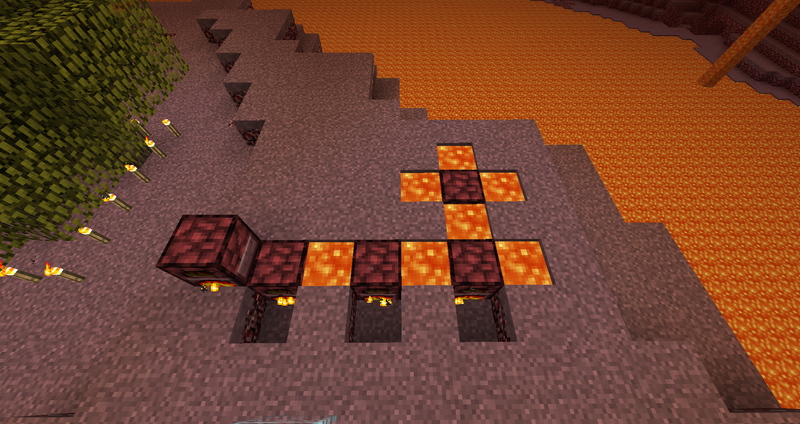 The Nether already has fuel -- all that lava! Glad someone saw the humor in that recipe :) It really is more of an incentive for people like me who hoard blocks to do something with the Nether rack, and when mods with quarries come around, that much nether rack won't be too far to get. As far as automating the crafting, I am trying to keep this focused on Nether type things, and automated crafting didn't really fit too much into it, I myself used a combination of compacting drawers from Storage Drawers and export/storage "pipes" from Storage Network mod to automate them. So far got my first sextuple! As far as the "Lava" fuel is concerned, I always saw Lava as a "basic fuel", like a water mill or wind mill type of fuel. This fuel will be on par with Ethanol or Bio Fuel.